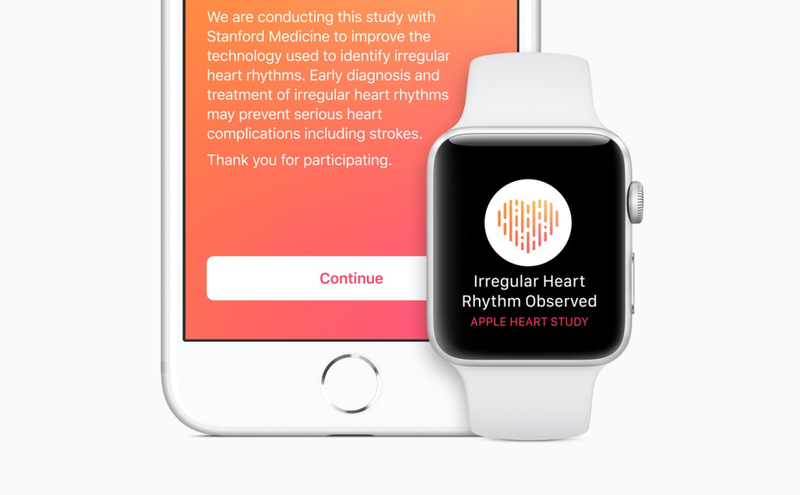 The Apple Heart Study was announced as a joint study between the Stanford University School of Medicine and Apple.  It originally launched alongside the Series 3 Apple Watch and was open to American users, over the age of 22, with a Series 1 Apple Watch or later and an iPhone 5s or later. According to the study, of the 419,093 participants, only 0.5% of them received irregular heart notifications and only fifty-seven percent of them sought-out medical attention. 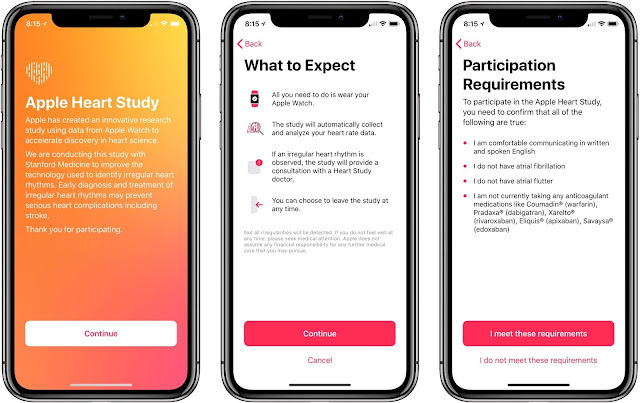 While only a small portion of participants received irregular heart notifications, it highlights the feature’s ability to provide users information related to their health at any time.